The show opened with Evolue Apparel by Susan Zemaitis. Her models hair statement alone was not to be missed. The messy high bun paired with gigantic gold hoop earrings made each outfit stand out on its own. Her collection was feminine with a fifth element trend. Her line plays off of the name "evolve" in French translating to evolution. Her collection is summarized into sophistication and chic which helps create a polished look for all women. Jeffrey Dickerson's direction of his mind becomes less pretty and more exotic. On opening night his collection was nothing less than that. Sequence was an all time favorite in designing his pieces with purple and black being the theme in creating a modern, chic and edgy look for women. Dickerson's style was by far one that I could relate to so when I had the opportunity to ask him where he got his inspiration it didn't surprise me when he said, "Fashion is a lifestyle for me with a side of edgy." 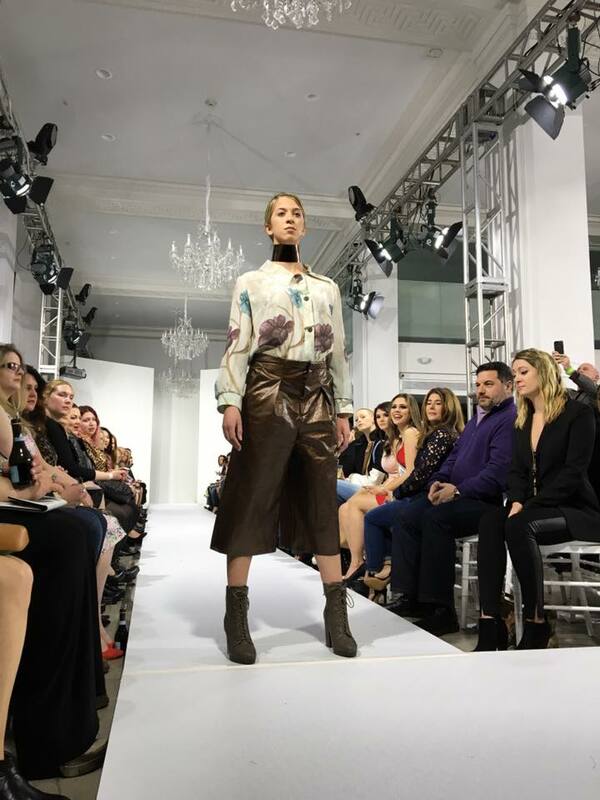 Dickerson considers himself "An adventurous designer that empowers the individual through fashion," and last nights collection demonstrated that, and more. The second half of the night shifted into a different approach. Elan Rose and their collection spoke nothing short of femininity. Her tall, slender models carried her line in complete purity. Their pieces demonstrated style yet maintained their modest roots. Every piece sustained quality and form of comfort to me. There was a calming feel while admiring each sample. 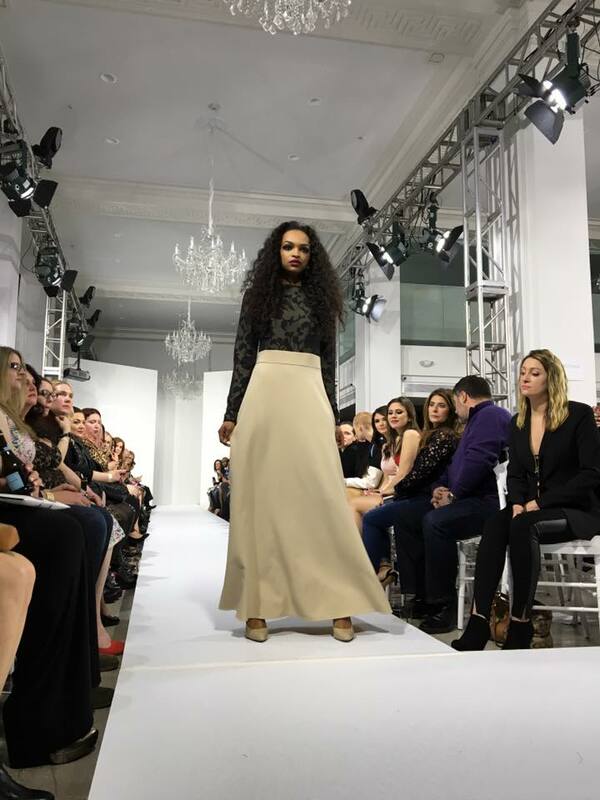 I love that Elan Rose stands to liberate and empower women through influential and modest fashion. As the lights dimmed, and an old American song blared, the models walked the runway with hand painted botanical prints and delicately crocheted metal collars. Susan Troy's collection begins with the Dust Bowl of the 1930s. A lot of her pieces in last nights show demonstrated natural and architectural textures, and shapes. What I enjoyed most was the diversity that each designer brought to the runway. Miss Rhode Island Teen USA, Malia Cruz was amongst the crowd saying, " There was not one collection that resembled another. Each designer was one of their own, and I loved that." 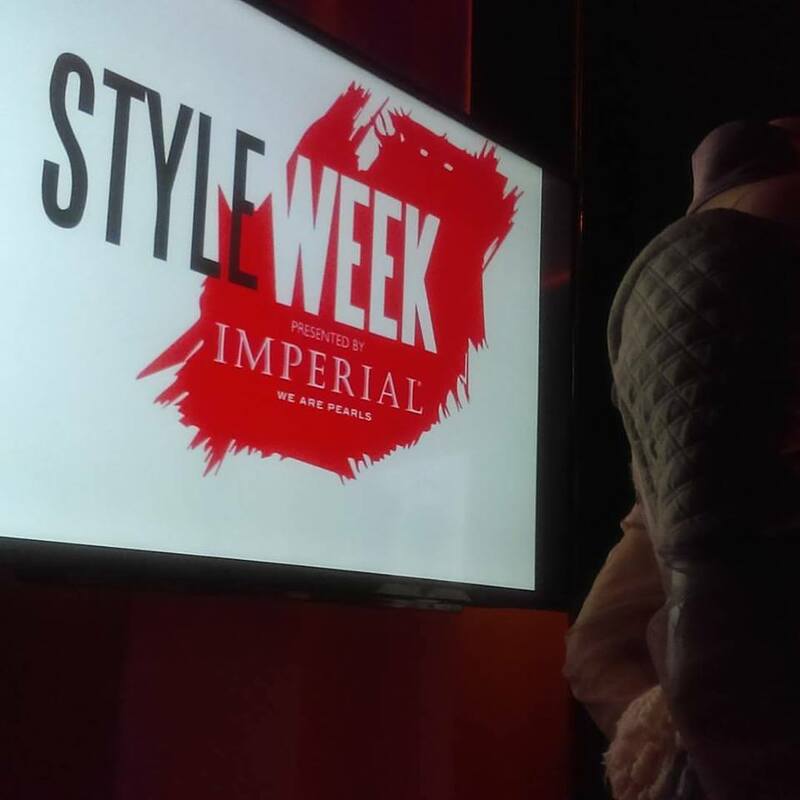 With my first style week in the books, opening night was nothing but spectacular. I am looking forward to the rest of the week, and seeing what the designers bring to the runway. All runway photos are courtesy of StyleWeek Facebook Page.